Are you sweet or salty? Which is better? 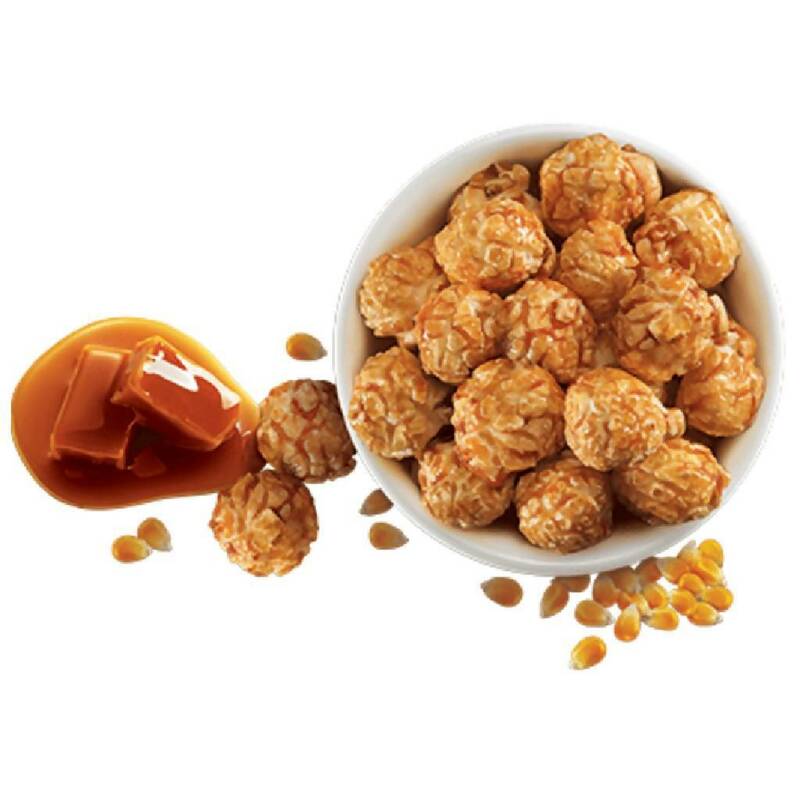 With our special concoction of salted caramel, you can have the best of both worlds. They say opposites attract and this couldn’t be more true with TKG’s Salted Caramel popcorn – sweet caramel and savoury salt come together in perfect harmony to create a mouth-watering delicacy that is bound to satisfy everyone!